The PRN 11E5b autocorrelation function as monitored by TAS-I receiver (x axis represents chip spacing y, time in seconds). 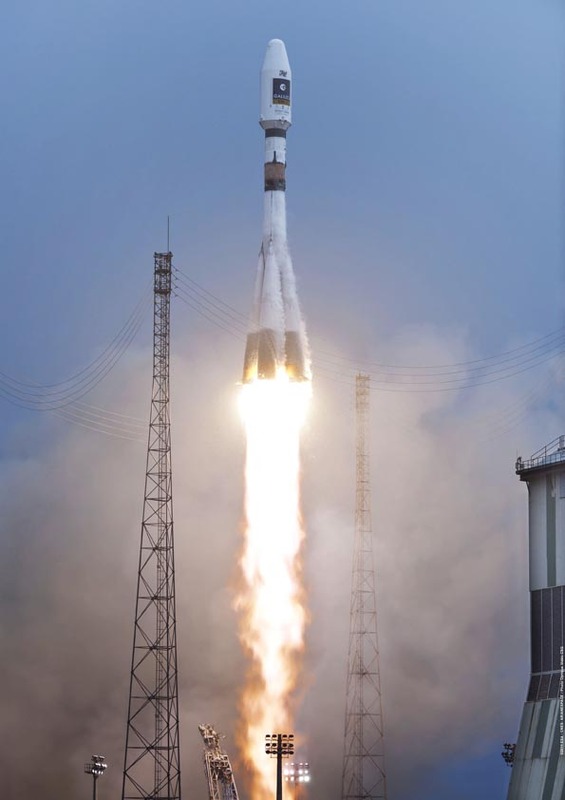 [Updated December 14, 2011] Today (December 12, 2011), the first of two Galileo IOV satellites launched October 21 began transmitting its payload signals. 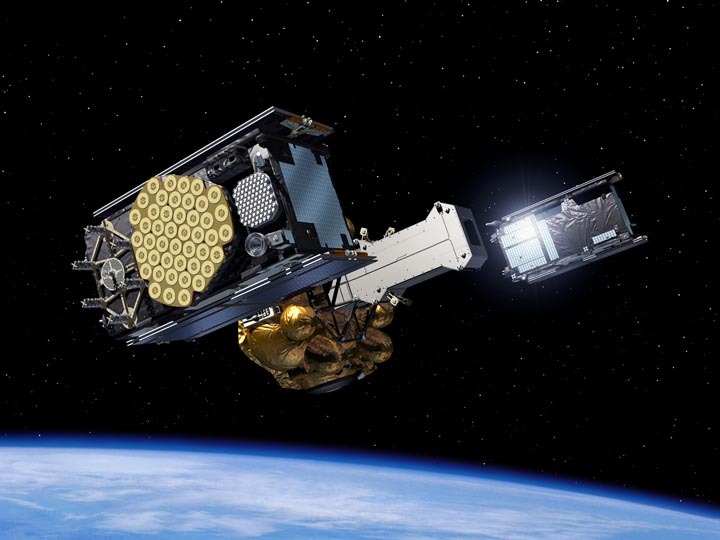 Researchers at several European organizations have reported initial acquisition and tracking results of the E1 signals from the Galileo-ProtoFlight Model (PFM) satellite (previously incorrectly identified as Flight Model-2), also identified by its pseudorandom noise code (PRN 11). 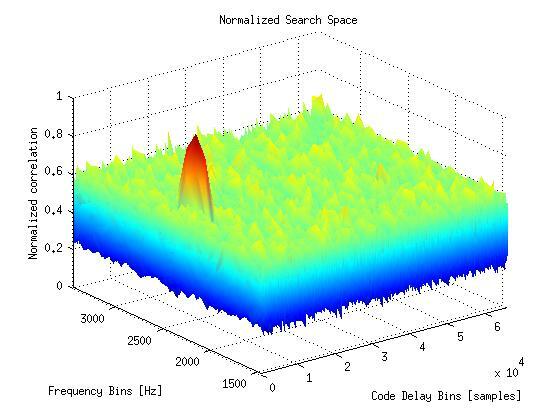 The Navigation Signal Analysis and Simulation (NavSAS) group at the Politecnico di Torino, Italy, provided the accompanying figure, which shows the 2D search space in the vicinity of the acquisition peak in the NavSYS receiver processing the PFM signal’s E1b data channel on Galileo PRN11. 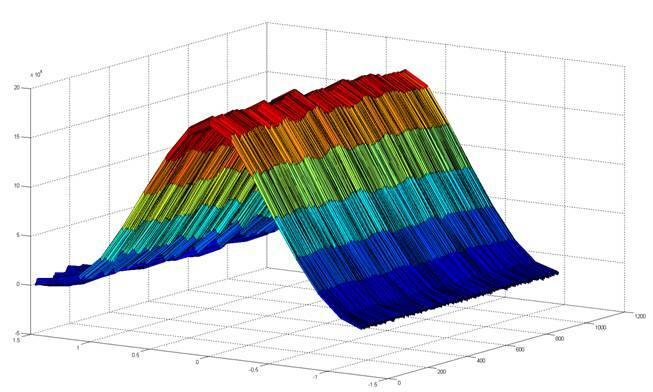 The coherent integration time used to obtain this search space was four milliseconds, coupled with 11 non-coherent accumulations. On December 14 around 9:30 UTC, transmissions also began on the E5 band, and the E5a, E5b, and AltBOC signals were tracked by TAS-I receivers.